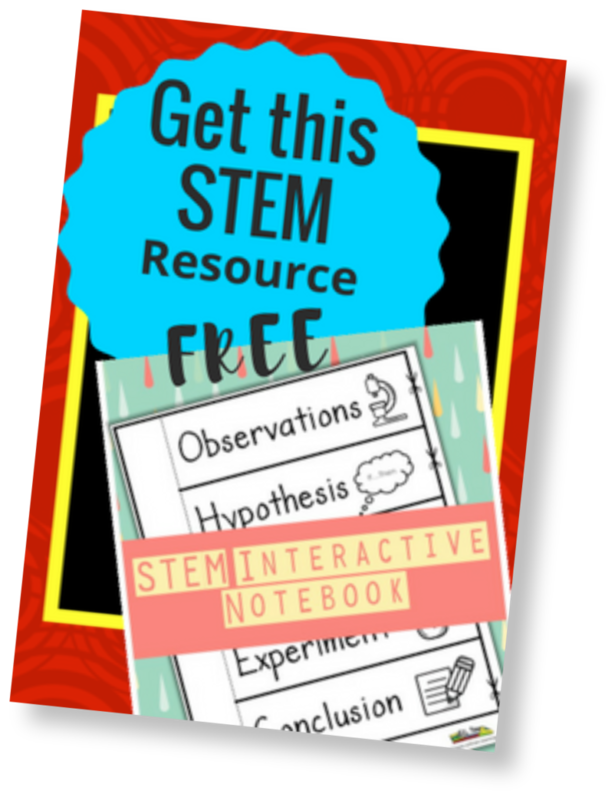 I want to start with some good books to read to your students. From Egg to Chicken explains what an egg is made of and how it hatches into a chicken. 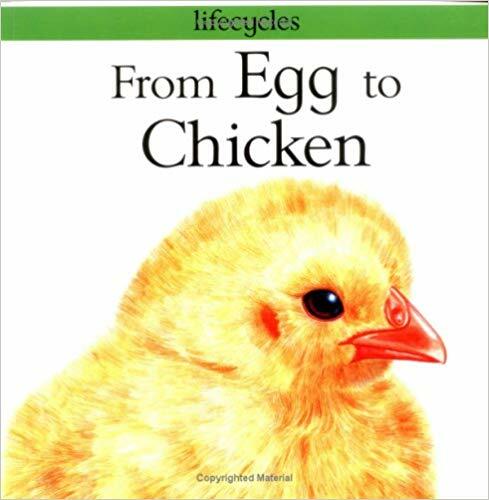 The kids love the illustrations and the book provides great facts for your chick study! 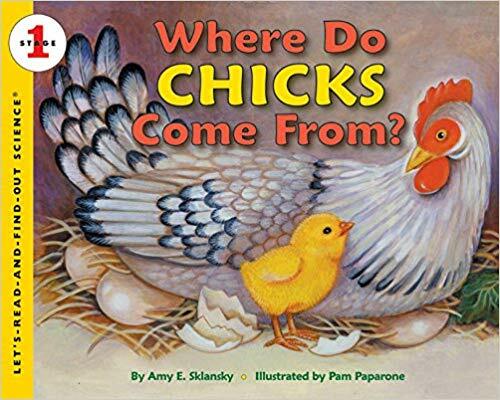 I really like Where Do Chicks Come From? It has great illustrations and text that was easy for me to read to my students. 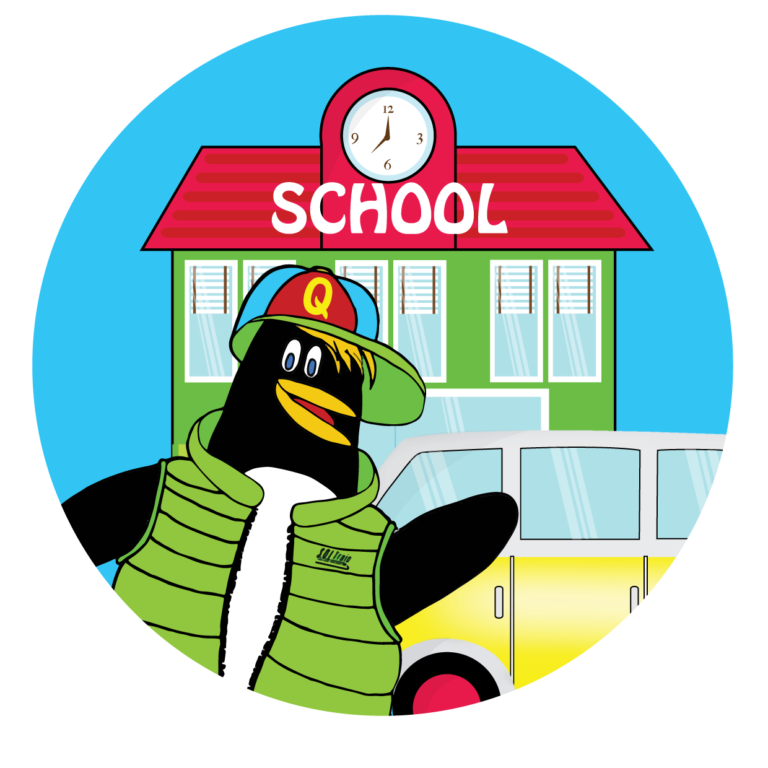 It is from the same author who did From Tadpole to Frog and From Caterpillar to Butterfly. 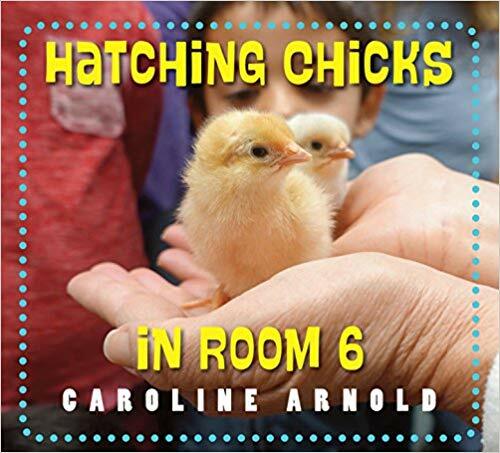 Hatching Chicks in Room 6 is about a real classroom that experienced the incubation, birth and growth over the course of 21 days, of eggs to chicks and the real photos are beautiful! The real photos are always great for English Learners. 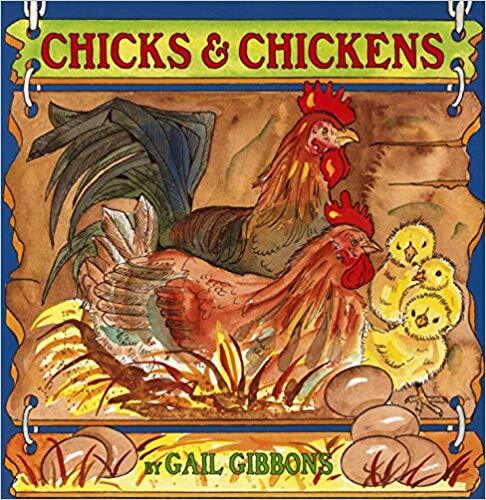 Chicks and Chickens is another one of Gail Gibbon’s great books! It has great pictures and information. Teachers love using her books in their classrooms. 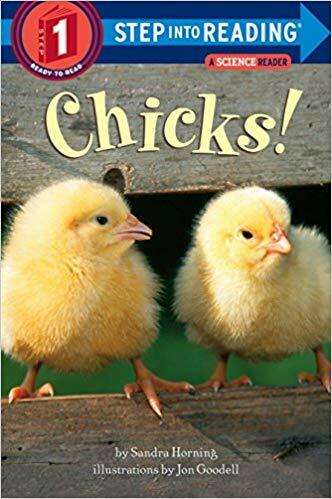 Chicks is a great book that the students can read. 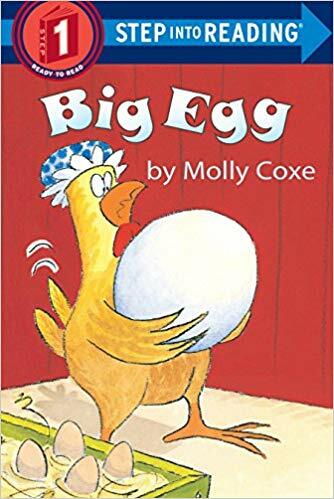 Big Egg is a fun book for your easy readers! 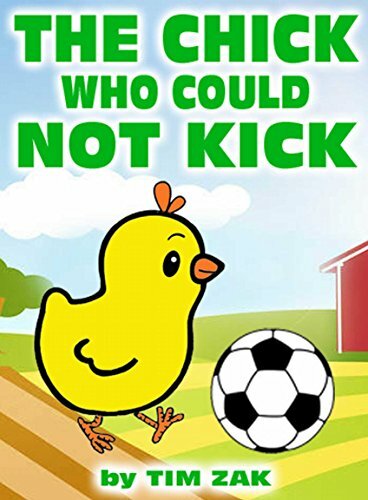 The Chick Who Could Not Kick is an easy reader with easy rhyme and a good moral lesson. 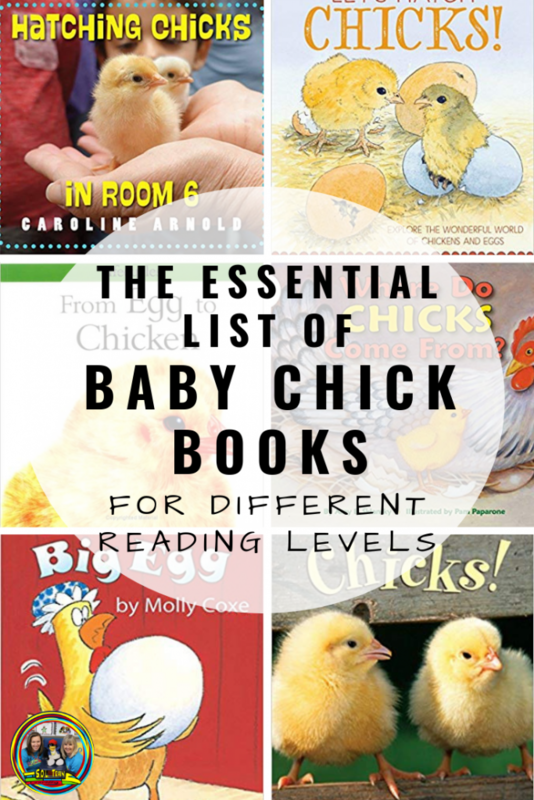 I hope that you found some great baby chick books that your students will enjoy! 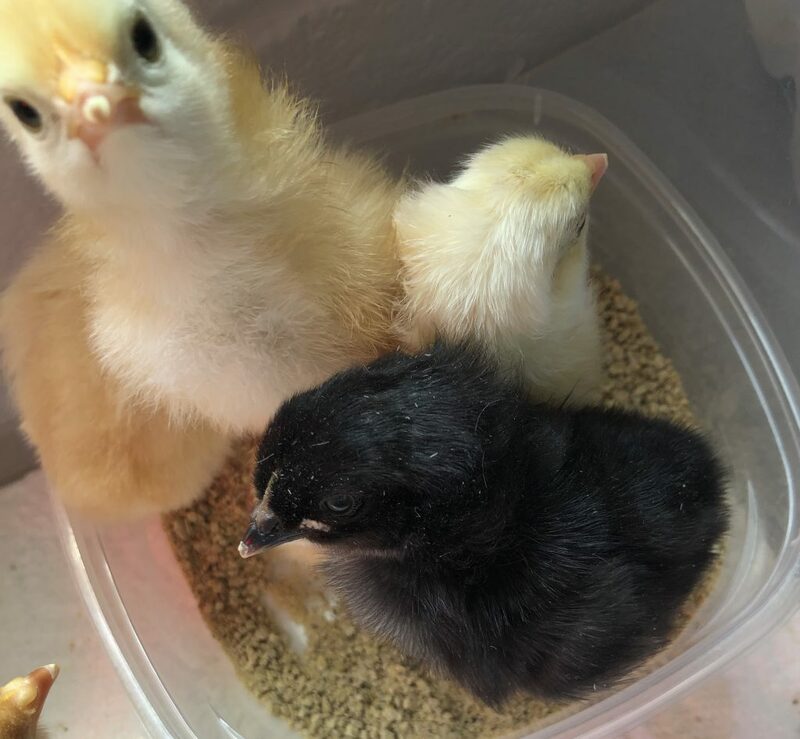 Come check out our cute baby chicks! We hope that you found this blog post helpful. Your comments and shares are essential to our mission.